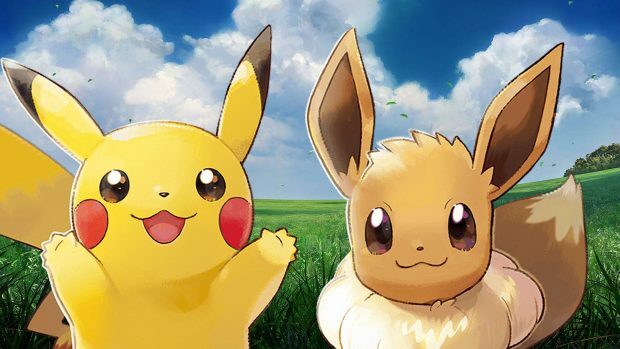 A fan site of Pokemon Let’s Go released images from the CoroCoro magazine prior to its publication which has confirmed the arrival of Mega Evolutions in Pokemon Let’s Go, Pikachu, and Eevee. The images clearly showed Charizard, Venusaur, and Blastoise in their mega evolutions. 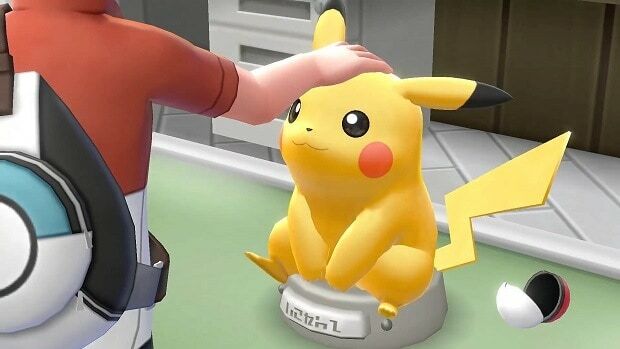 Such evolution stages of Pokemon have not been featured in any Kanto region video game before Pokemon Let’s Go. Moreover, to initiate these evolution stages one must have the suitable key for it. In addition to a key for the right Pokemon, Mega Stone is also required. The speculation of Mega Evolutions had been around since the news came of figures being included in Pokemon Let’s Go games with the names of Venusaur, Charizard, and Blastoise. CoroCoro magazine reveal has turned this speculation into reality. The scans of the Japanese gaming magazine’s pages show us the Pokemon figures are in their Mega Evolutions stage while being in a battle. The Mega Evolutions are popular increasing a Pokemon’s statistics in the battle. Whereas, it was previously only possible for a trainer to evolve their Pokemon once in any battle. The images also gave us a glimpse of the Vermilion City Gym as well as Lt. Surge. Meanwhile, Raichu was also seen besides Lt. Surge. Moreover, the appearance of Team Rocket showed us that Jessie and James will be challenging players to have double battles with them in the games. 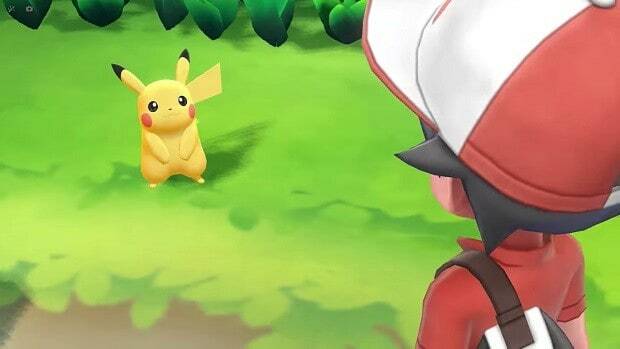 While all this is pretty surprising news, some argue that the introduction of Mega Evolving feature might be a little too soon for Pokemon Let’s Go. Recently, the Nintendo published games were also found to have some Shiny Pokemon in store for you. 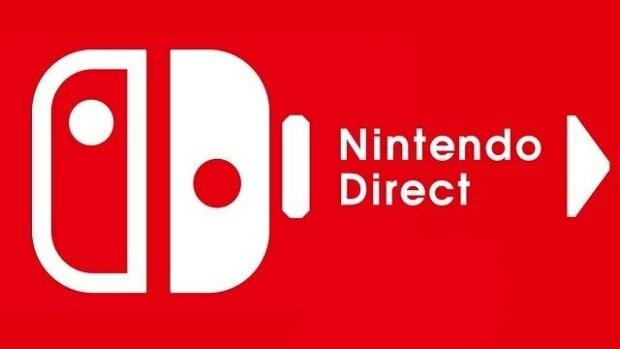 To access the online feature for Pokemon Let’s Go players will be required to buy an online Nintendo subscription.